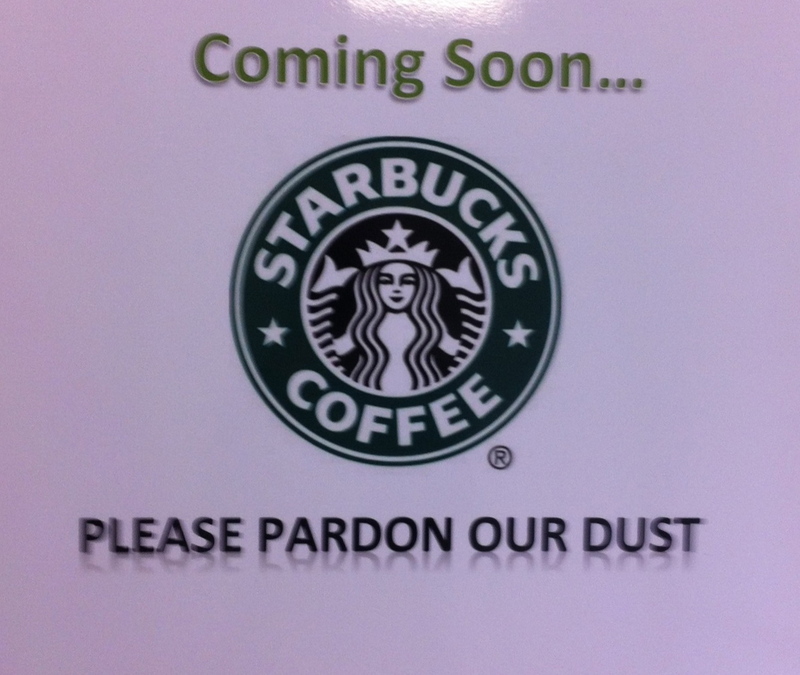 There's a new Starbucks coming to town for North DTSS. 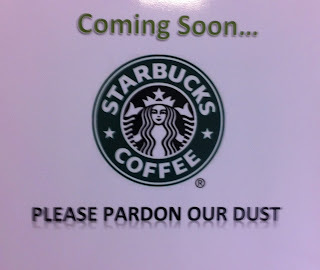 It's coming soon to the Sheraton (old Crowne Plaza) on 8777 Georgia Avenue. Not sure when it's scheduled to open but I'll keep an eye out. I don't really see this as "taking" business from our local coffee shops. For example, I live on the north side of Georgia in Woodside. Regardless of having a Starbucks just a few blocks in walking distance, I like to support our local establishments. So if I'm going to take a stroll for coffee, it's not going to be a chain establishment. I'd rather go to Kefa Cafe or Zed's regardless. But for others in my neck of the woods that want the closest coffee shop, the new Starbucks in the Sheraton might be their go to. So the main places that could be affected by the new Starbucks will be the other Starbucks by the metro and possibly Caribou since those are the closer coffee shops. Chilly autumn morning weather is here and scarves are the hottest accessories this fall. Check out some of the scarves tweeted from On The Purple Couch's Pinterest board. Bahia, the shop's owner, says the scarves will be out in about a week or so. They are located at 955 Bonifant Street. Saturday, October 13 and Sunday, October 14, Pyramid Atlantic is hosting a yard sale from 9am - 6pm at the Pyramid Atlantic Art Center. Check out their blog post for the list of items they are seeking. They need stuff that is in good shape. No busted-up-chewed-up-by-Fido couches or banged up China Glass that you dropped and taped together. This is for a good cause! Go rummage your basement and see what gems you come up with! Grab your golf clubs and join McGinty's Public House for a golf outing on Saturday, October 6 for a 1pm tee off. Event will be held at Cross Creek Golf Club in Beltsville. Cost per player is $50. Fee includes 18 holes, golf cart, range balls, post outing drink, and food at McGinty's Public House. Prizes for longest drive and closest to the pin. For more details, call McGinty's at 301-587-1270 or info@mcgintyspublichouse.com. Capital Weather Gang rated Saturday, September 29 a 9 out of 10. For anyone planning on attending the South Silver Spring Street Fest, this is music to our ears. They say that the only thing from keeping today from being a 10 are the few clouds in the sky. There are a few things I'm personally excited about for today's festival: my friends' band - Redline Addiction performing at 2:15pm, the "beer garden and cocktail bar sponsored by Fire Station #1 and Jackie's Sidebar", and the vendors - especially those with unique jewelry or apparel/accessories such as KrissyKat Vintage and reinCARRnations and quirky art from Twisted Oak Press. *Update 9/30/12: Event was a big success! Check out pics on their Facebook page. found іt for hіm... lol. So allow me to reword this. this issue herе on your blog.